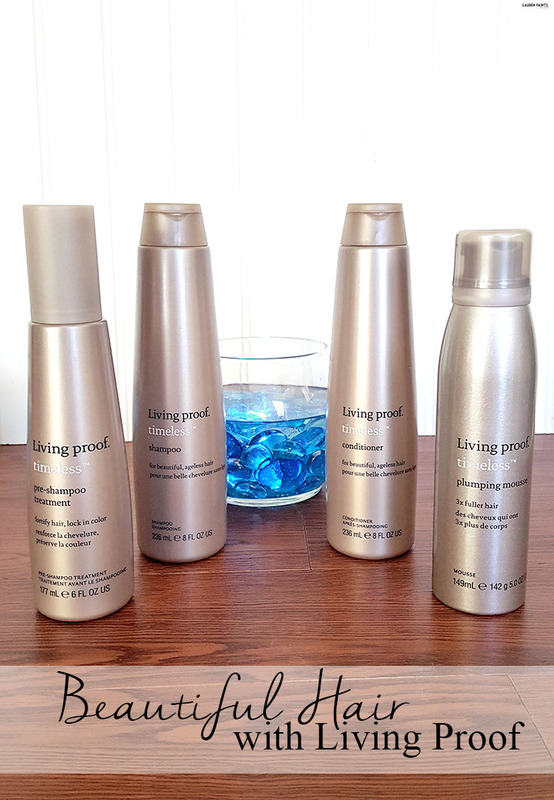 Beautiful Hair with Living Proof! If you haven't noticed, over the past few years my hair has gone through a lot of changes. 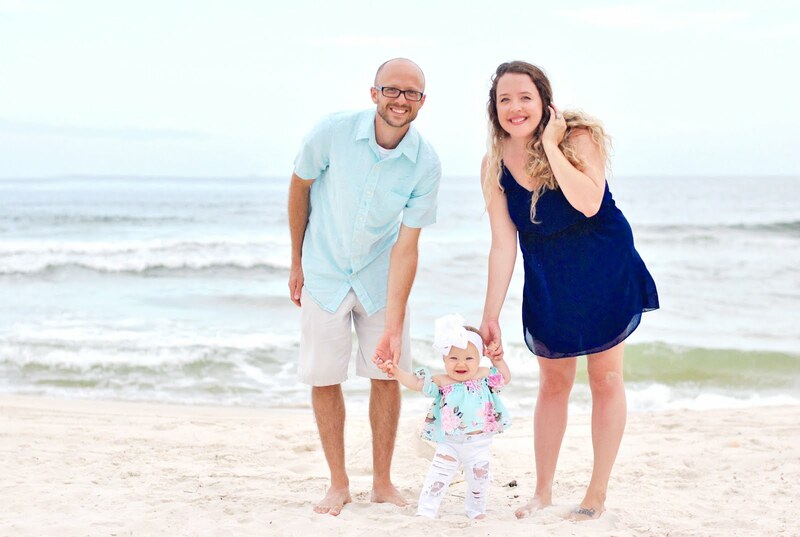 I've been a brunette, a blonde, and I even rocked a beautiful shade of purple for a few months. I love changing up my look but that also means that I have to treat my hair well in between appointments. That's where the Living Proof Timeless Collection comes into play. I'm obsessed with how it makes my hair feel and the fact that it keeps my hair growing and healthy makes me smile. 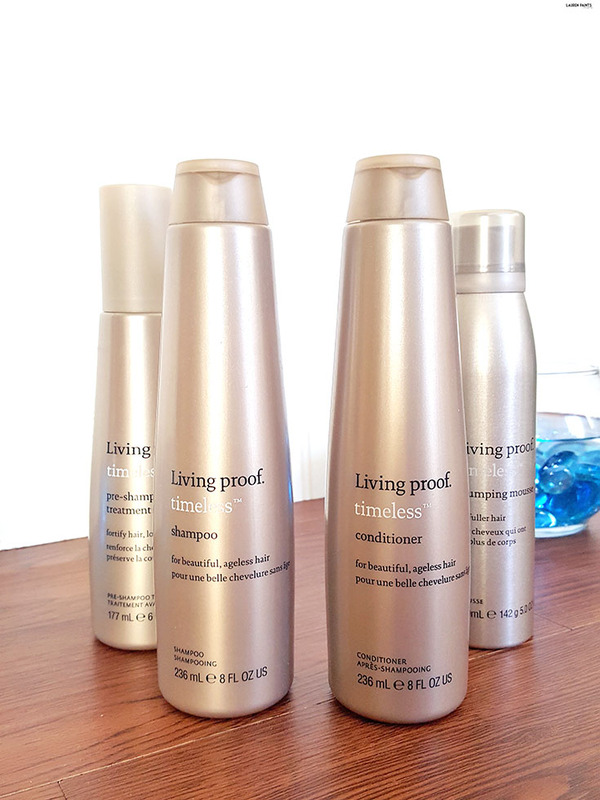 Have you tried any of the Living Proof collections yet? 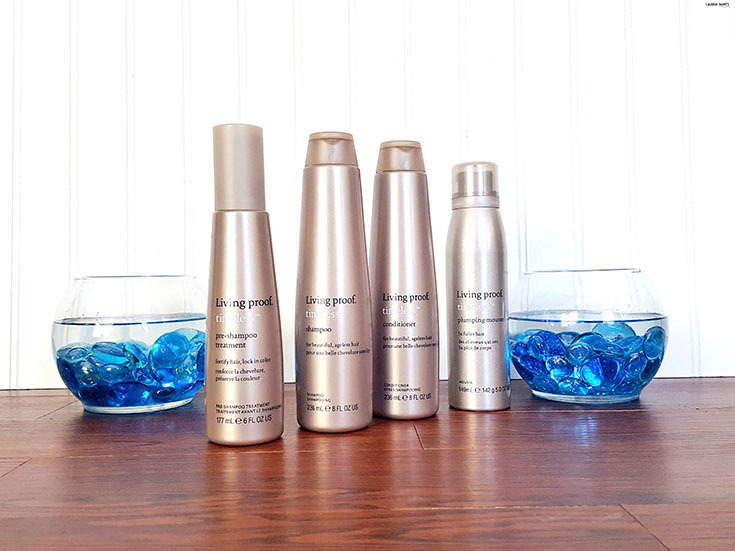 Are you ready to have the perfect hair day everyday? Head to Ulta Beauty and treat yourself to a "day at the salon" from the comfort of your own home with the Living Proof Timeless Collection!